Getting Local With Jane is our semi-regular *cough* feature in which we direct our Gentle Readers’ attention to local events of interest to Janeites. If your town isn’t mentioned here, stay tuned–you never know when Jane might be coming to your hometown. Now through March 6, Storrs, Connecticut: The Connecticut Repertory Theatre presents a new adaptation of Pride and Prejudice. Check out the preview video. Tickets are $17-35. Now through March 6, Old Globe Theater, San Diego, CA: Jane Austen’s Emma, A Musical Romantic Comedy – Paul Gordon’s musical staging of Emma. Tickets are $39-84. Variety certainly liked it! Now through March 20, 2011, Orlando, Florida: The Orlando Shakespeare Theater presents Jon Jory’s adaptation of Pride and Prejudice. Check out the trailer. Tickets are $20-38. March 3-20, 2011, Bloomsburg, Pennsylvania: Bloomsburg Theatre Ensemble presents a world premiere production of Jon Jory’s stage adaptation of Emma. 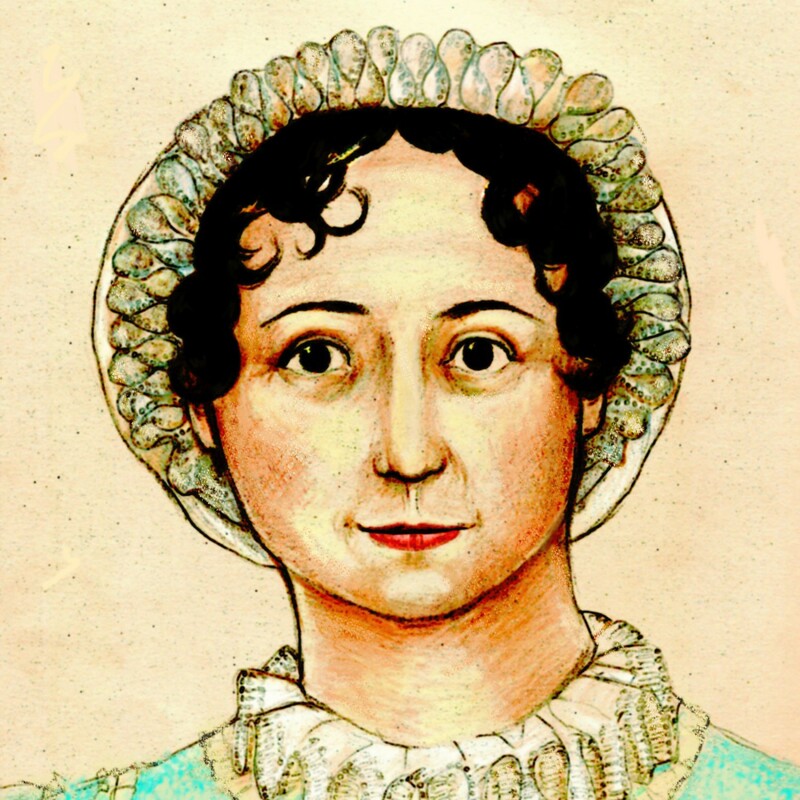 Jane Austen Weekend packages at local inns and hotels are also available. March 9, 2011, Williamsport, Pennsylvania: The Lycoming College Women’s and Gender Studies Program and Theatre Department will present “Cheer from Chawton: A Jane Austen Family Theatrical,” performed by New York actress Karen Eterovich, at 7:30 p.m. in the Mary Lindsay Welch Honors Hall. The show is free and open to the public. March 12, 2011, Pittsburgh, Pennsylvania: Jane Austen Festival, sponsored by JASNA Pittsburgh Region. See this post for details! July 9 and 10, 2011, Louisville, Kentucky: Save the date for the 2011 Jane Austen Festival! The Editrix has attended this event the past two years and enjoyed it immensely. This year’s activities will include an enlarged tea room, enlarged Shoppes of Meryton, a Regency Style Show, music, entertainment, a fashion display in the 2nd floor parlour of Locust Grove and of course a Grand Ball. New this year: “Cheer from Chawton: a Austen Family Theatrical” by Karen Eterovich and a Ladies’ Archery Competition. General admission is $10, tea, ball and theatrical are ticketed separately. Reservations begin June 1. Just saw the Connecticut Repertory Theater production today, and it is excellent. The adaptation is the best I have seen (and I have seen and/or read A LOT of them), and it was beautiful to look at and well performed.